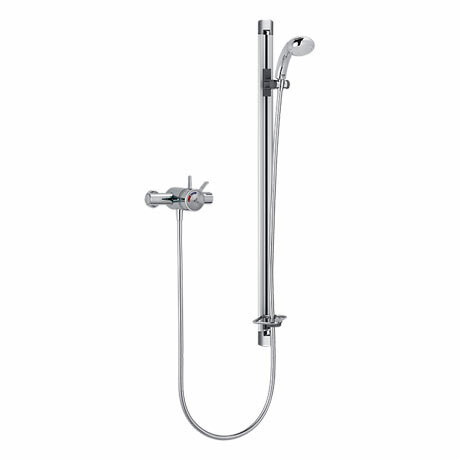 The Mira Select EV Flex Thermostatic Shower Mixer is perfect for the style and safety conscious. Designed to be amazingly flexible, the fantastic Select Flex has large, easy to use levers with highly visible graphics for great looks and extra safety. Suitable for all water systems it comes with a 5 year guarantee from Mira.